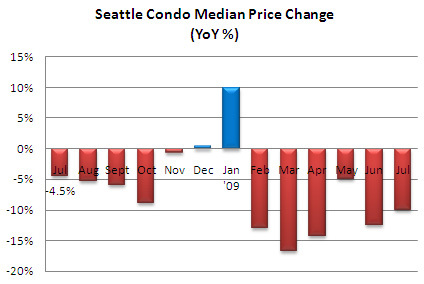 Seattle’s median condo price in July fell for the second consecutive month to $270,000, down 3.6% from June and a 10% dip from the same period last year. 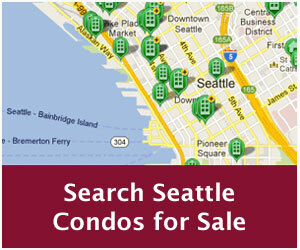 The number of active listings rose slightly to 1,411 properties, yet that’s still 8.3% fewer than the previous July. The number of condo units going under contract in July declined 7.8% from the prior month, though it did reflect a modest 5% increase compared to a year ago. 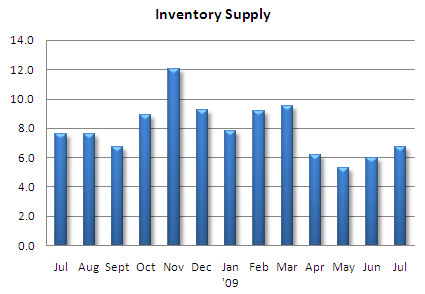 Though pending transactions are now trending downward, recent activity is still higher most of 2008. 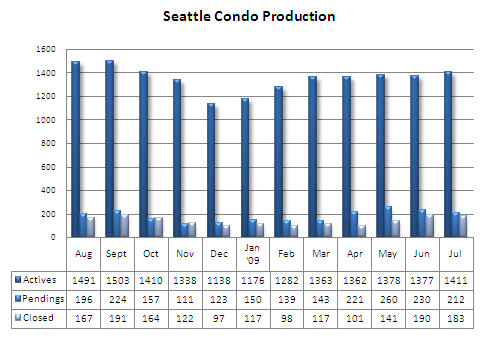 The citywide condo inventory supply rate increased to 6.7 months pushing the market further towards a buyers market. 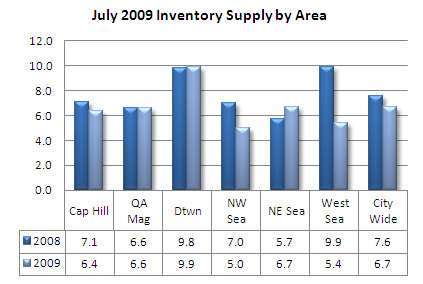 Interestingly, looking at the supply rate by neighborhood (MLS area), the supply rate in July were, for the most part, on par or were lower than 2008 levels. 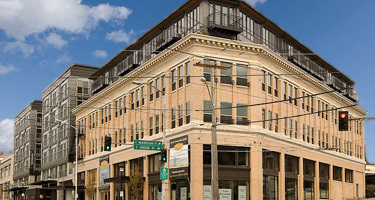 If we’re looking for signs of recovery, we’ve not quite seen it reflected in Seattle’s condo market yet, which has a way to go before bottoming out. 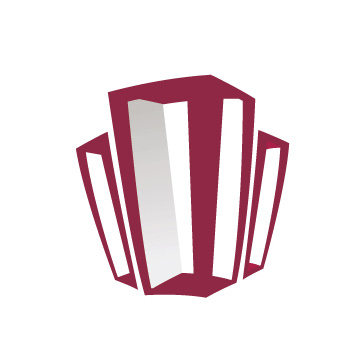 The downward pricing trend remains good news for buyers. 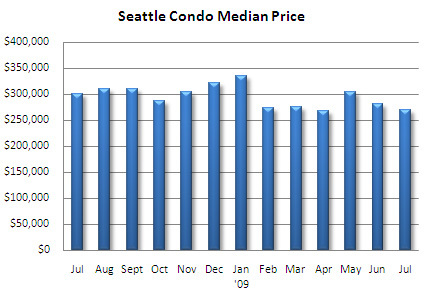 While in the short term new buyers may see values slide, they’re able to buy at 2005 / 2006 pricing levels. The $8,500 first-time home buyer tax credit may also sweeten the deal. 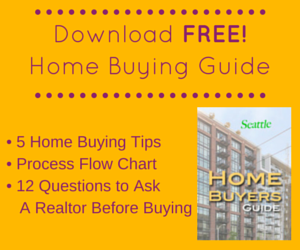 Conversely, the market remains a challenge for sellers. Though, properly (realistically) priced, cleaned and staged units do have an advantage in this market.